I took a little bit of a hiatus from traveling and speaking this last year or so, and it was nice to get a chance to stay grounded for a bit and focus on my life at home. But I’m heading back out on the road, and am really excited to get to connect with incredible people around the country. 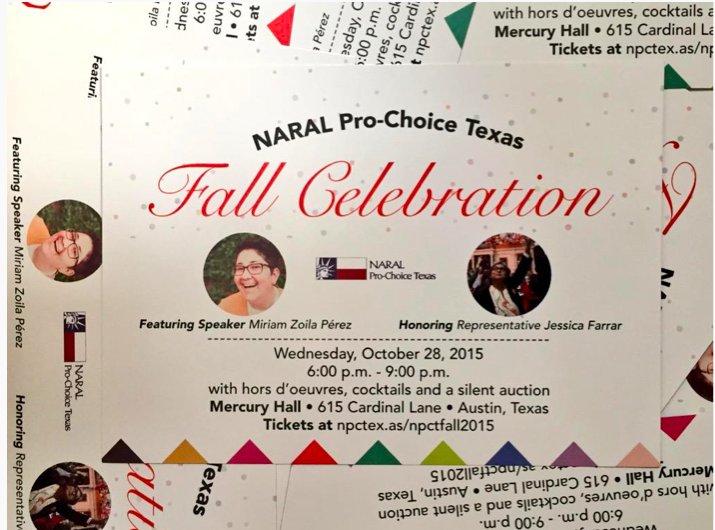 I’m starting with Austin, where I’ll be speaking at the NARAL Pro-Choice Texas Fall Celebration on October 28. It’s such a challenging time in Texas (did you read about the Latina woman arrested at her gyn’s office near Houston for presenting a fake ID? ), but there is also amazing grassroots organizing happening in response. I’ll be talking about how my work as a doula has influenced my social justice values, and I’ll be sharing the stage with Representative Jessica Farrar, an incredible Latina RJ advocate and leader. I had the honor of working with her back when I started out in organizing, and it’s awesome to be able to circle back to that. If you’re in the Austin area, please come! There are activist tickets available for $25. More speaking gigs to come, so stay tuned. And if you’re interested in bringing me to your campus or community, get in touch: miriamzperez@gmail.com! 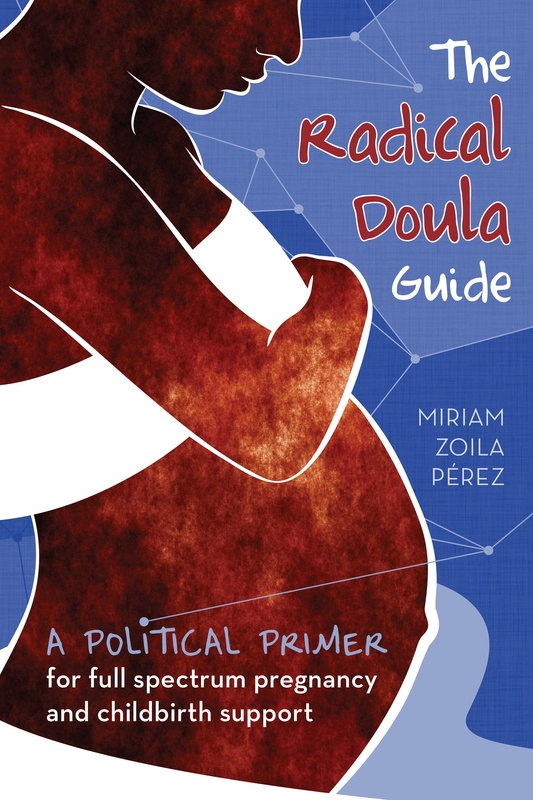 A political primer for full spectrum pregnancy and childbirth support written by Miriam Zoila Pérez. More info and a list of bookstores that carry the guide is here. Miriam Zoila Pérez is a writer and reproductive justice activist. Pérez trained as a birth doula in 2004 and a full-spectrum doula in 2010.